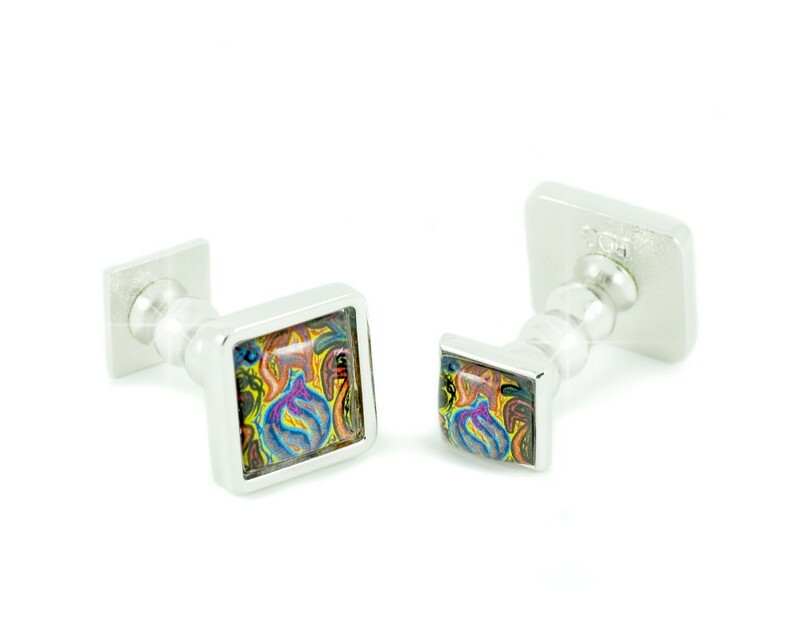 The Kensington Collection has a special "je ne sais quoi"; making a cool and sophisticated fashion statement. 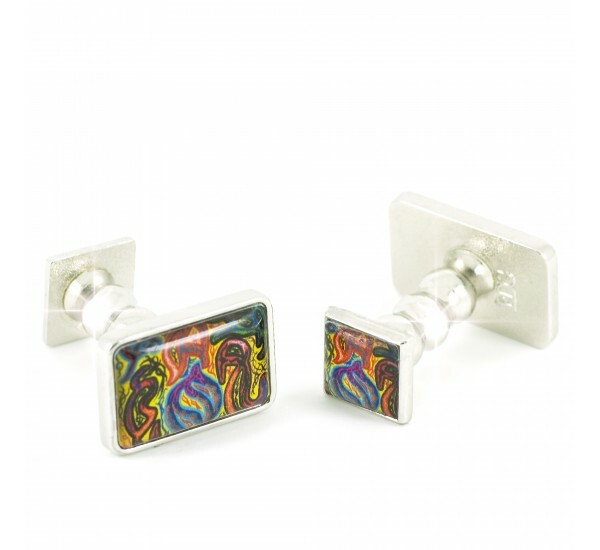 Set against a yellow background these sumptuous images are exceptionally innovative and timeless. 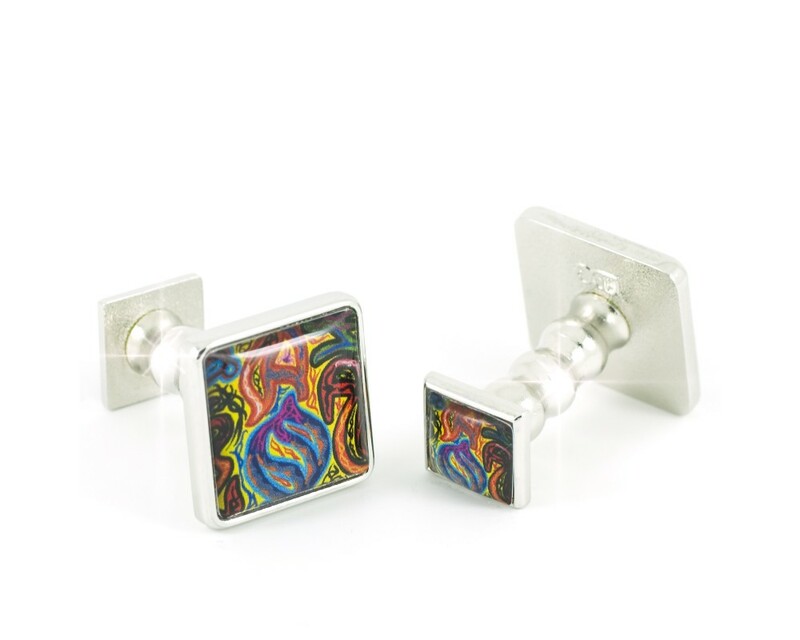 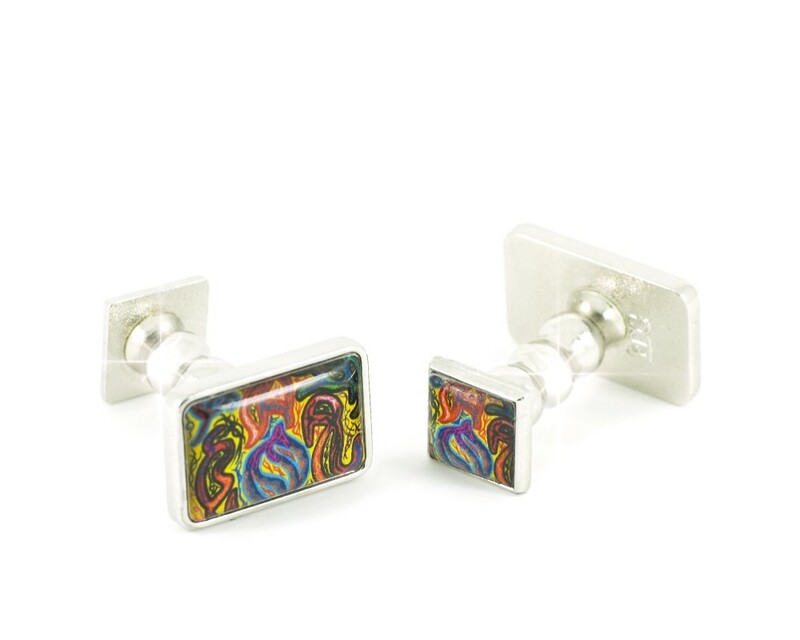 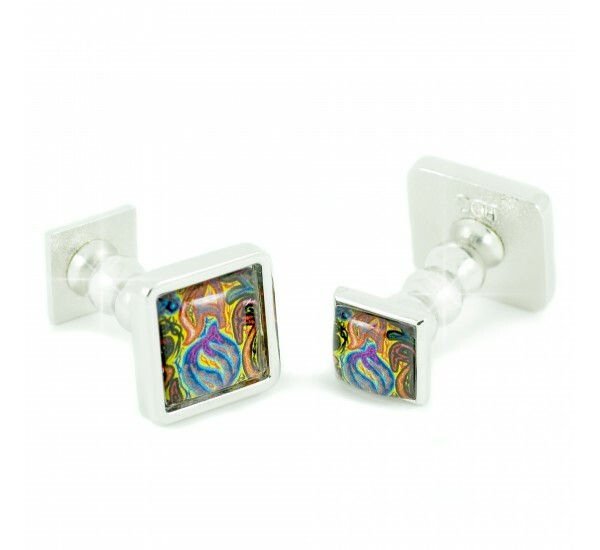 In high quality rhodium finish these hand crafted Designer cufflinks are the perfect present for your loved one.